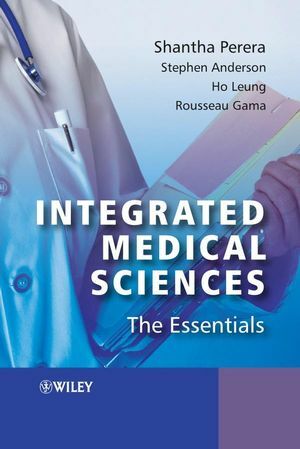 In this subject area, practical experience is the key to learning and this textbook provides examples and techniques to help the student get the best out of their projects. 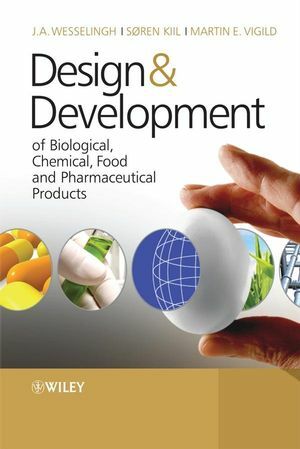 Design and Development of Biological, Chemical, Food and Pharma Products aims to aid students in developing good working habits for product development. Students are challenged with examples of real problems that they might encounter as engineers. 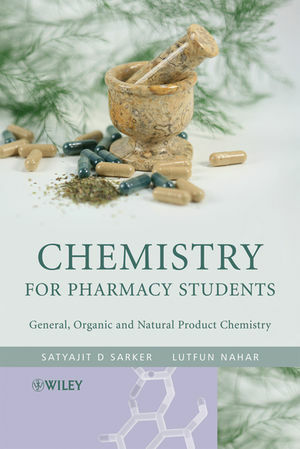 Written in an informal, student-friendly tone, this unique book includes examples of real products and experiences from real companies to bring the subject alive for the student as well as placing emphasis on problem solving and team learning to set a foundation for a future in industry. 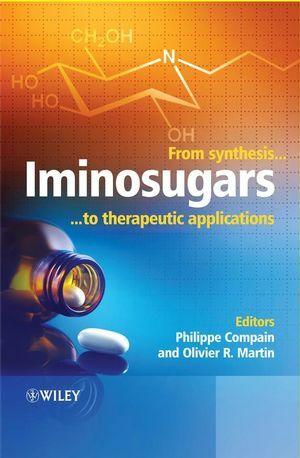 The book includes an introduction to the subject of Colloid Science, which is important in product development, but neglected in many curricula. Knowledge of engineering calculus and basic physical chemistry as well as basic inorganic and organic chemistry are assumed. 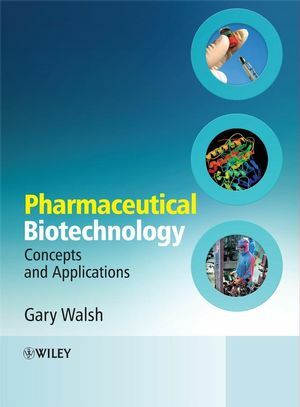 An invaluable text for students of product design in chemical engineering, biochemistry, biotechnology, pharmaceutical sciences and product development. 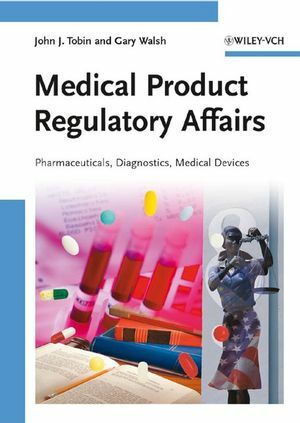 Uses many examples and case studies drawn from a range of industries. Emphasizes a problem solving and team learning approach. Assumes some knowledge of calculus, basic physical chemistry and basic transport phenomena as well as some inorganic and organic chemistry. Soren Zinck Kiil, Associate Professor, Department of Engineering, Technical University Denmark. Martin E. Vigild, Associate Professor, Danish Polymer Centre, Department of Chemical Engineering, Technical University of Denmark. P2 From Needs to Concept.